Modern Brands will begin distributing the Swedish toy range Brio in Australia and New Zealand from December 2018. General manager of Modern Brands, Tim Clarke, said that the company is thrilled to add Brio to its portfolio of brands. “Australia and New Zealand are very relevant and important markets for the Brio brand. “We are both honoured and excited to represent Brio and look forward to working with our retail partners to build the brand in both markets,” he said. 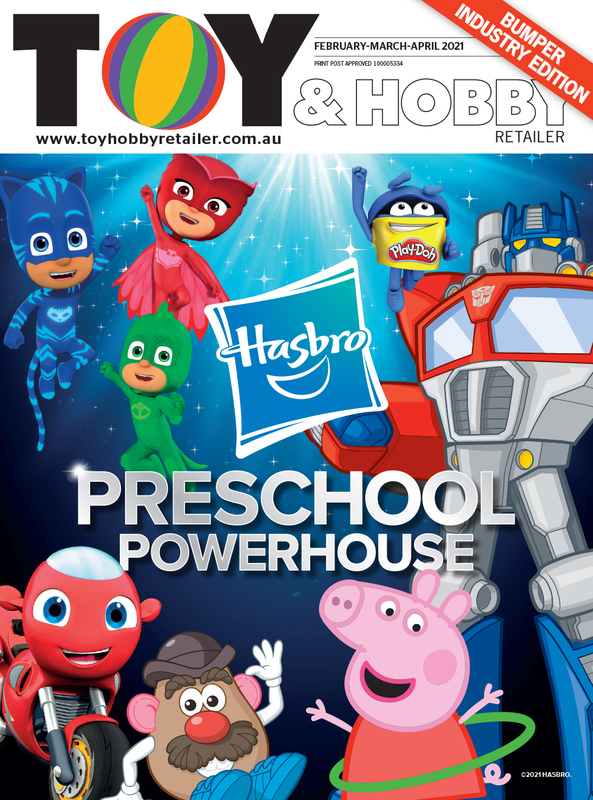 Modern Brands will only have limited stock for Christmas, but will launch the full line – including branding and POS materials and catalogues – at the Australian Toy and Hobby Fair in March 2019.